To celebrate 15 years of releasing, publishing, managing and promoting some of the past decade and a half's most vital and exciting talent, we're throwing a party at The Great Escape, which takes place on 8-11 May 2019 in Brighton. The 15th Anniversary Spotlight Show will be headlined by Foals, and take place at Concorde 2 on Friday 10th May. This will be an extremely intimate appearance for the band. Fellow Transgressive artists Blaenavon and Boniface will support. Tickets are separate to tickets for The Great Escape, and go on sale tomorrow (Wednesday 3rd April) at 9am here. 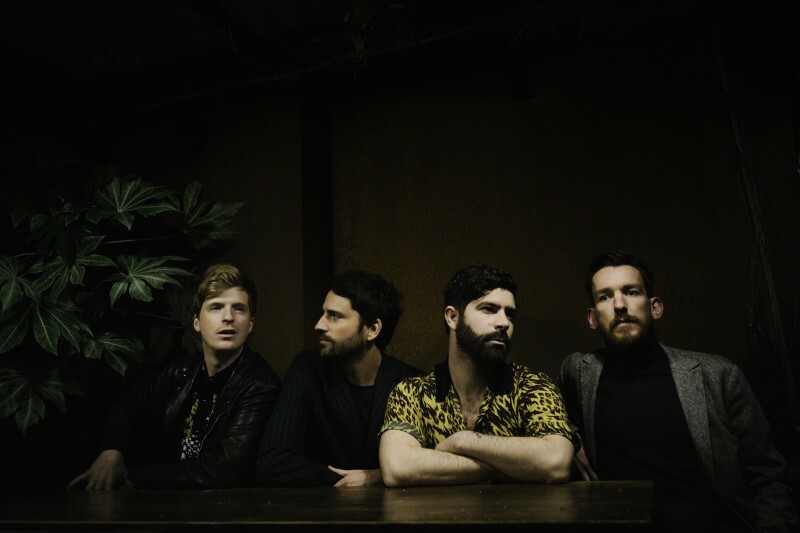 It’s been 12 years since Foals took the roof off the 350 cap venue Horatio’s at The Great Escape in 2007 and the band will be sure not to disappoint once again as they return to the world-renowned Brighton festival. Foals recently released their number two-charting album, 'Everything Not Saved Will Be Lost Part 1', to universal critical acclaim, which included their fastest-streaming song to date, the anthemic 'Exits'. The Oxford four-piece are currently on a world tour in support of the release. Blaenavon are one of the country’s fastest growing bands, a new generation of sharp yet sensitive songwriters. Their upcoming second album Everything That Makes You Happy - release date still to be confirmed - will follow their critically acclaimed debut LP That’s Your Lot (2017), which featured the singles and fan favourites Prague, Orthodox Man and Lonely Side. Their searing live show is one not to be missed. Boniface hail from Winnipeg in Canada. Centring around 21-year-old singer/writer Micah Visser, the band is currently recording its debut album, and has received early praise for the likes of singles I Will Not Return As A Tourist, Dear Megan and Fumbling. Early support has come from the likes of Annie Mac on BBC Radio 1, whilst the band have just completed an epic 39-date tour of Europe with White Lies.